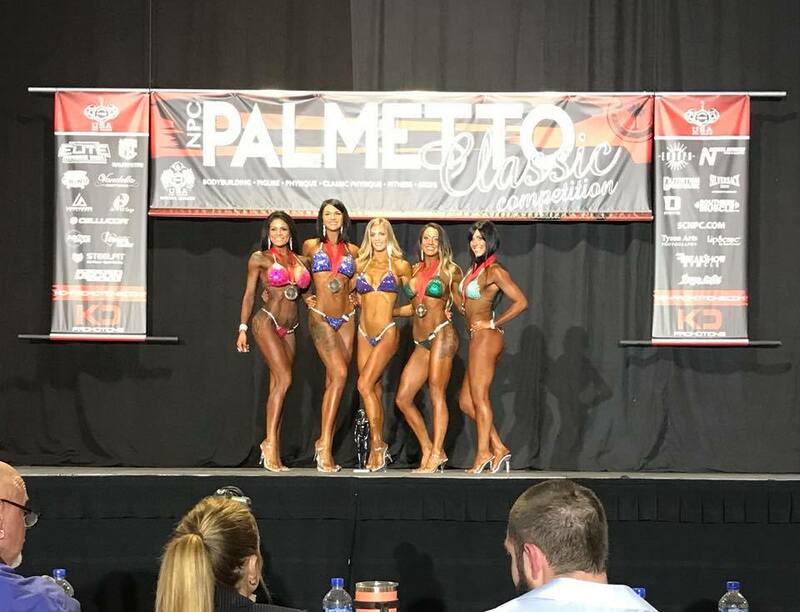 Congratulations to Laura Baldino, Scott Baldino, Sheena Chilton and Meredith Jones by representing Team Tessa and Charleston Physiques and competing in the 2018 NPC South Carolina Excalibur Body Building show. 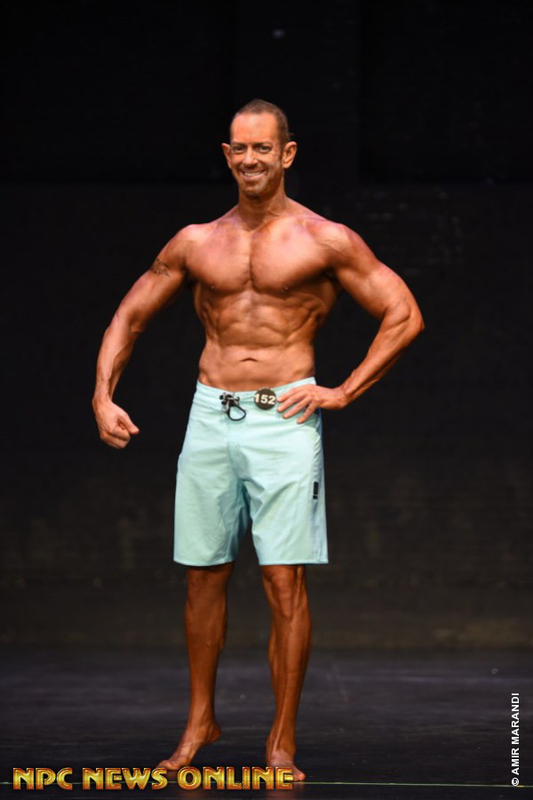 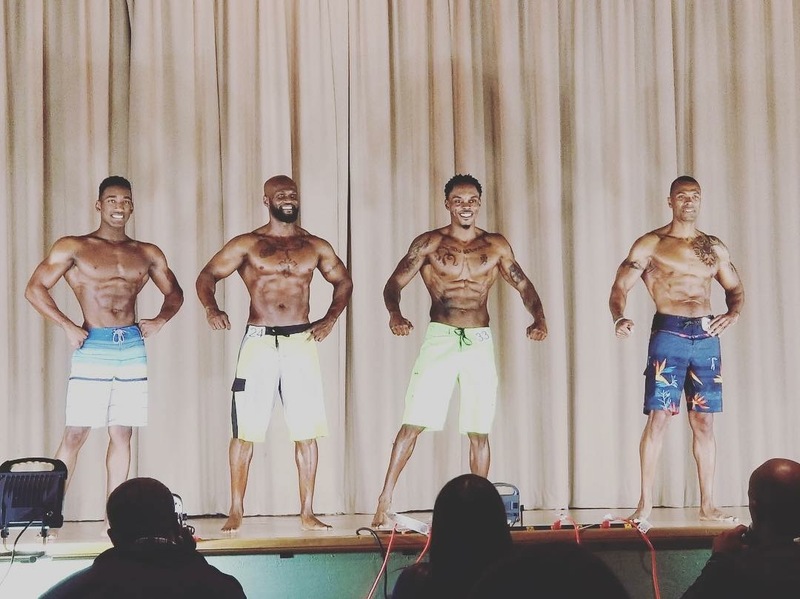 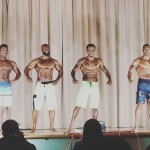 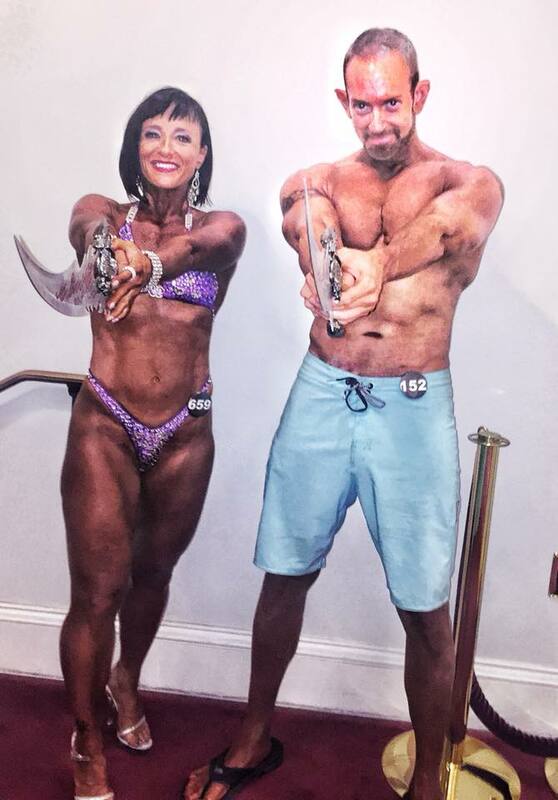 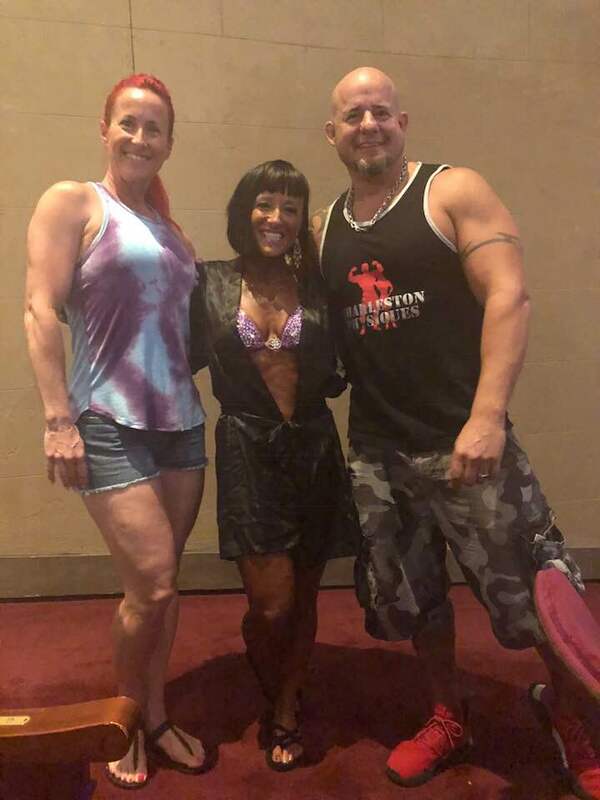 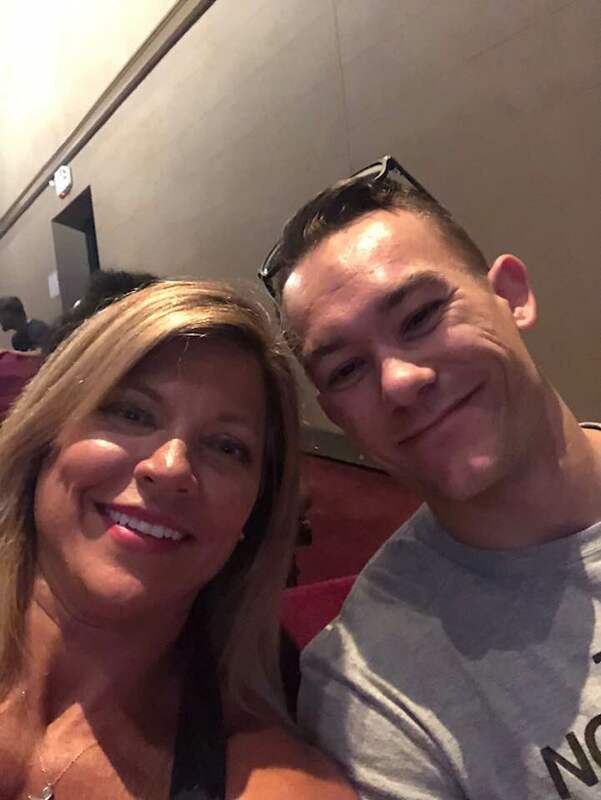 Laura Baldino was the winner of Masters Class Womens Figure 45+; Her husband, Scott Baldino placed 2nd in Master’s Class Men’s Physique 45+; Sheena Chilton placed 4th in Novice Bikini and Meredith Jones placed 4th in Class B Bikini. 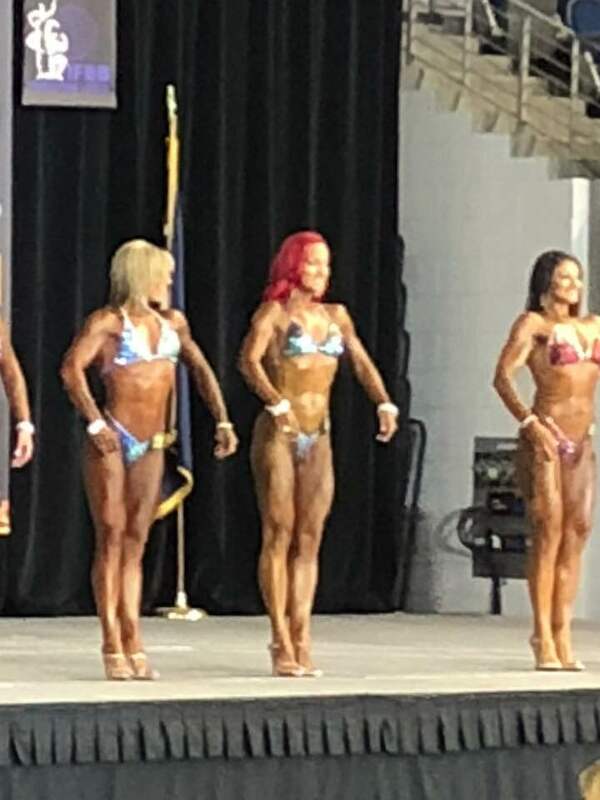 Great job to all these first time competitors!! 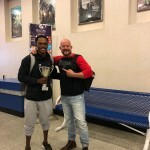 Winner, winner, chicken dinner!! 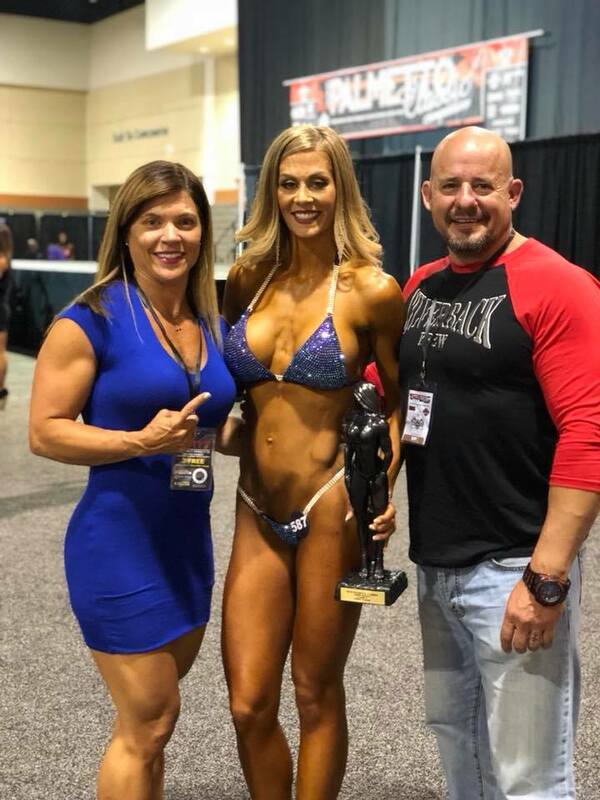 Congratulations to Katie Perry for competing in the 2018 Palmetto Classic last weekend! 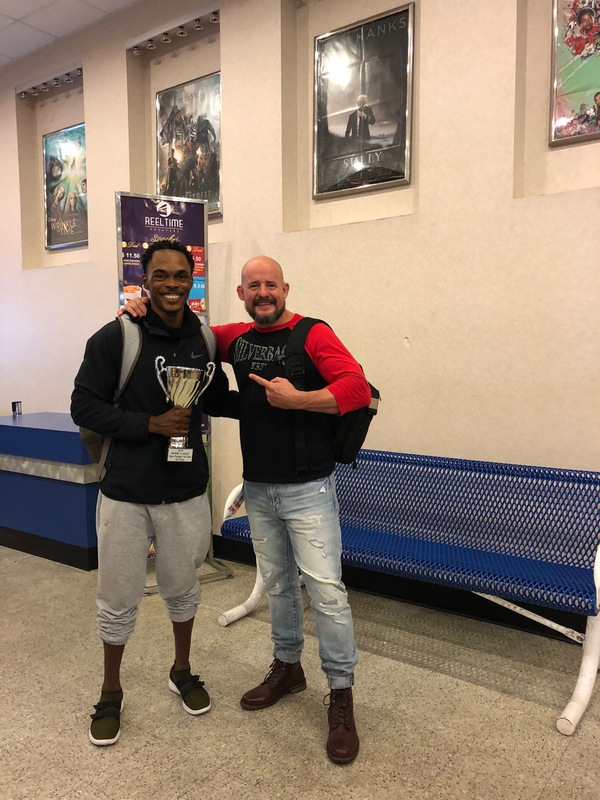 Congratulations to David Williams for placing second in Masters Class for the Palmetto Classic 2018! 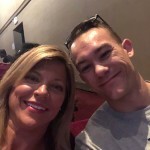 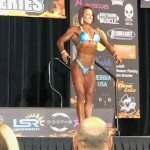 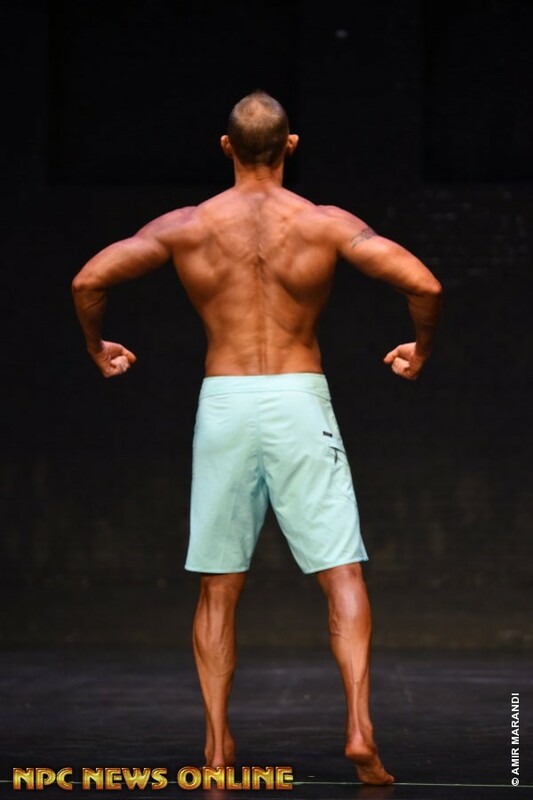 Another Team Tessa/Charleston Physiques first call out competitor! 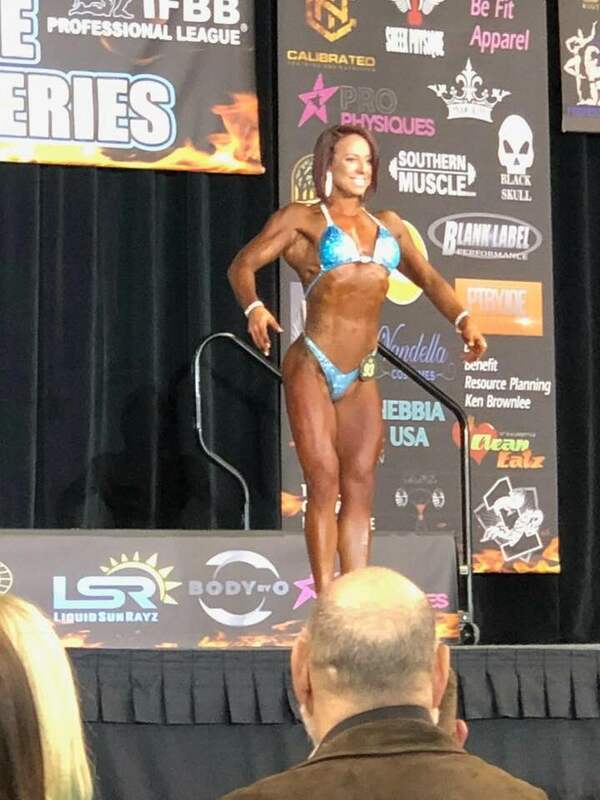 Congratulations to Stephanie O’Rourke for placing 2nd in open figure and 3rd in masters figure class B in the Aiken Border Klash 2018 last weekend! 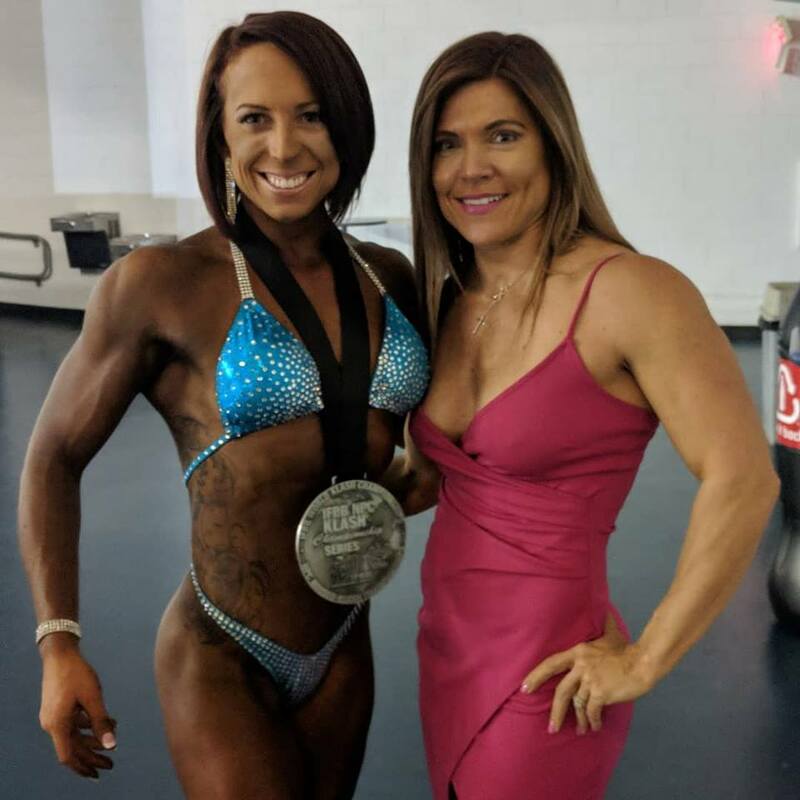 Stephanie will go on to compete in the Master’s National Championship next year. 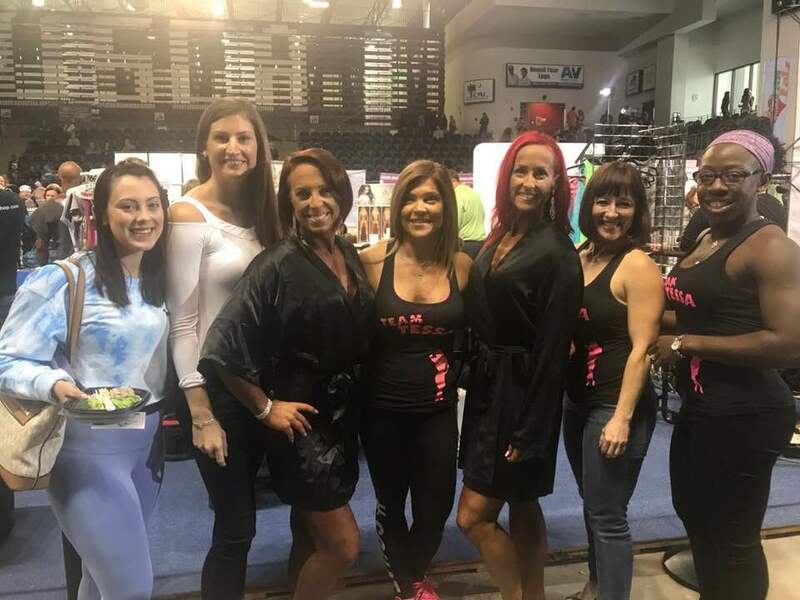 Congratulations to Stephanie O’Rourke, Tara Beckham, Lyndsay Gibson and Amanda Torroni for competing in the Aiken Border Klash 2018 last weekend! 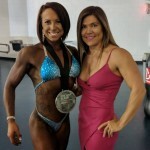 Tara placed 2nd in open figure class C. Amanda placed 4th in novice bikini. 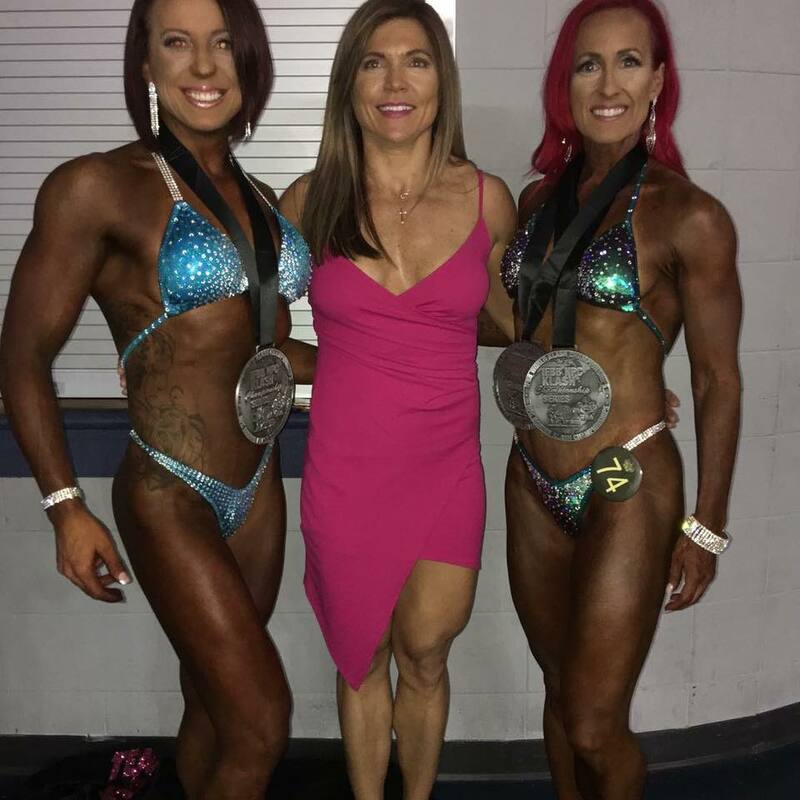 Stephanie placed 2nd in open figure and 3rd in masters figure class B.
Tara will go on to compete in the NPC Junior USA Body Building Championship in May and Stephanie will compete in the Master’s National Championship next year. 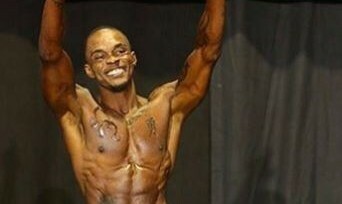 Join us on Saturday Jan 20th for our body building clinic at Select Fitness in North Charleston. 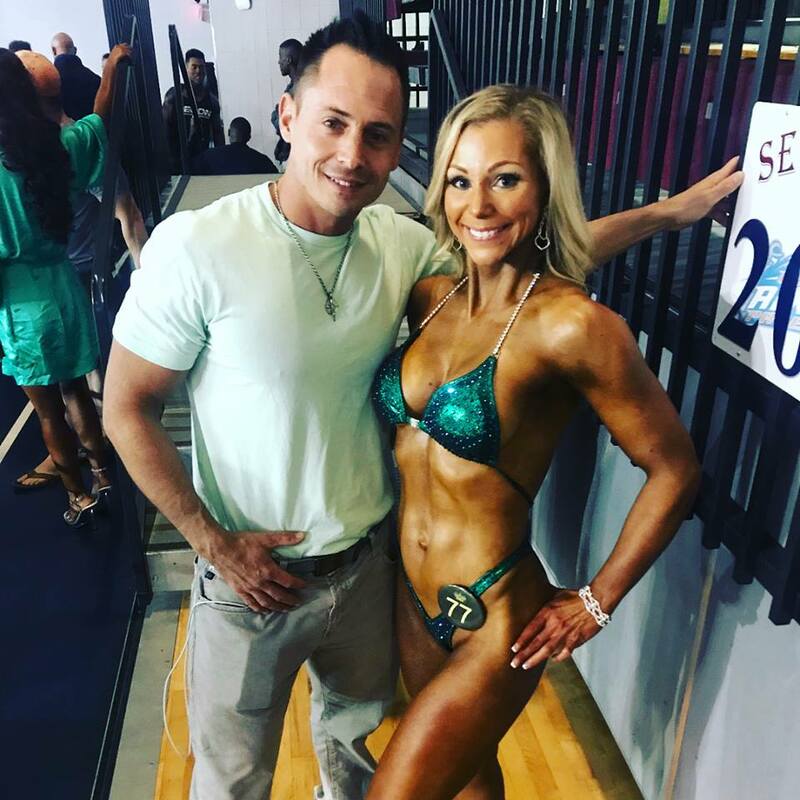 Tessa's Total Training and Charleston Physiques offer services for competition prep, personal training, posing and diet coaching. 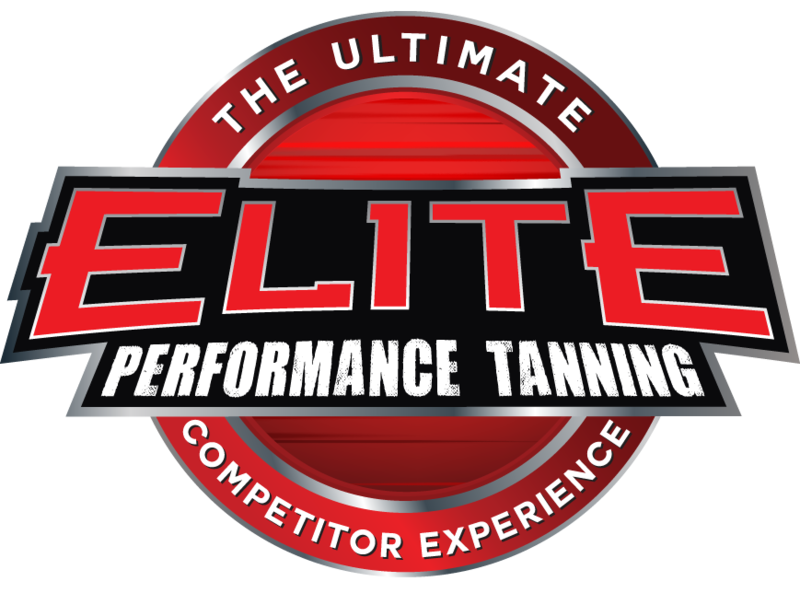 Drop us a line today for a free consultation!